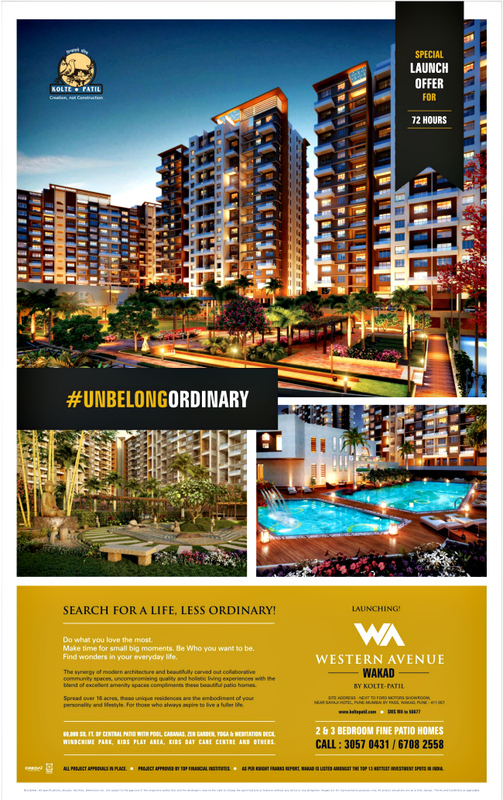 Ravi Karandeekar's Pune Real Estate Advertising and Marketing Blog: Launching Soon! 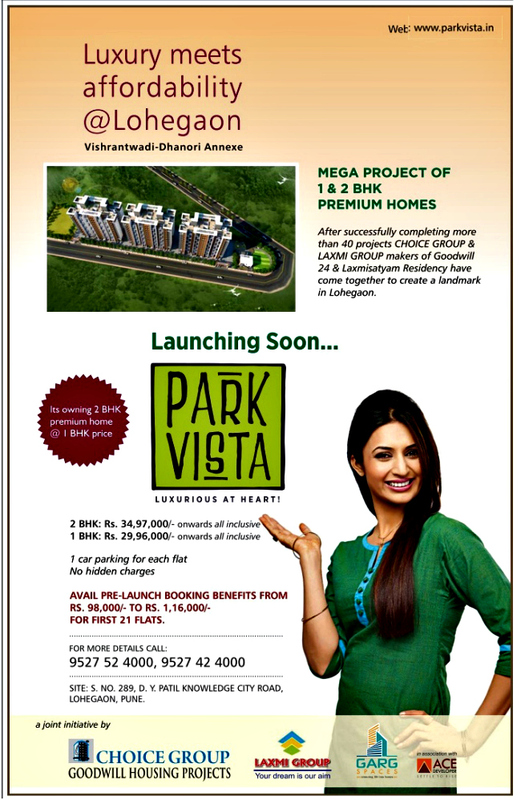 Park Vista Lohegaon!! Launching Soon! Park Vista Lohegaon!! 1) How to avoid being duped by the nexus of builders, banks & architects? Learn from the flat buyers of Misty Trails on Handewadi Road at Hadapsar, who successfully filed the FIR against their builder Bhujbal Brothers Construction Company for cheating & fraud. Launching! Vision 7 at Pimple Saudagar!! Xrbia Riverfront & Pradhan Mantri Awas Yojana?